Longboards are known for their stability and the ease at which they catch waves. 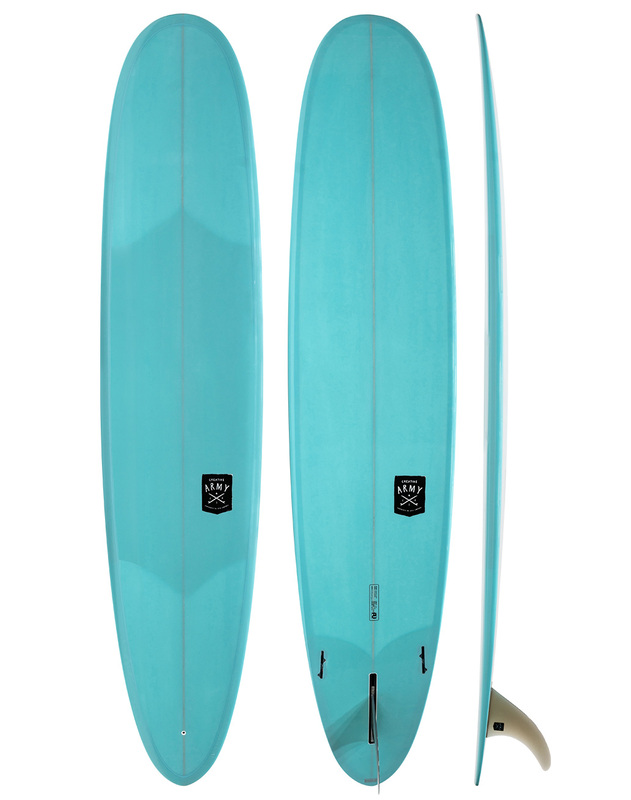 Aptly named, they are typically above 8 feet in length and feature a rounded nose, parallel rails, and a low-to-moderate rocker profile, which makes them glide and maintain speed even on the smallest of waves. Longboard designs vary from high volume beginner models, to more refined performance boards used by advanced and pro riders.